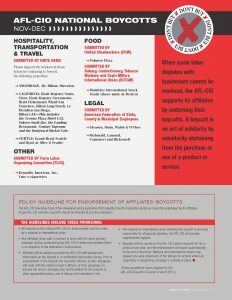 ULSTD | America is at its best when we say and shop union YES! WHEN WE SAY AND SHOP UNION YES! 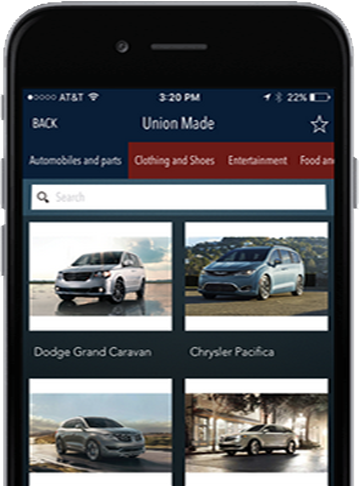 Look for these union-made-in-the-USA products and services while shopping. Buying union-made supports good jobs. 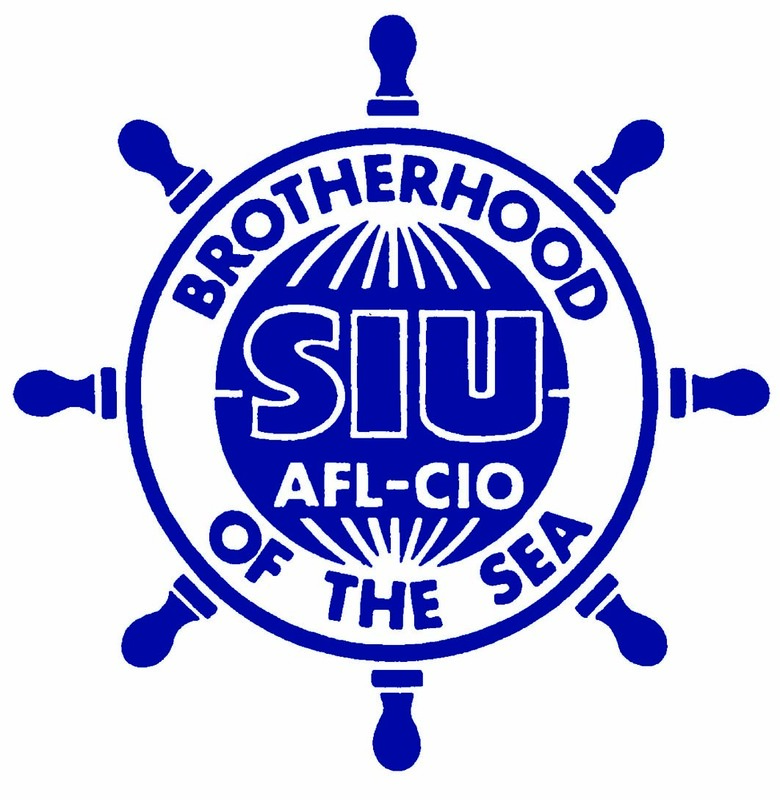 America is at its best when we say and shop UNION YES! 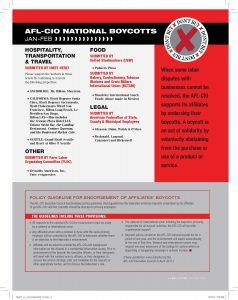 The Department maintains and publishes the “Don’t Buy” list of companies being boycotted and the products and services involved. 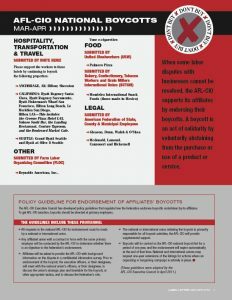 In addition, you can see information on boycott updates. 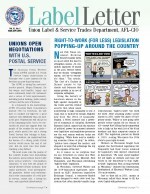 The Label Letter is the official newsletter of the Union Label and Service Trades Department, AFL-CIO. 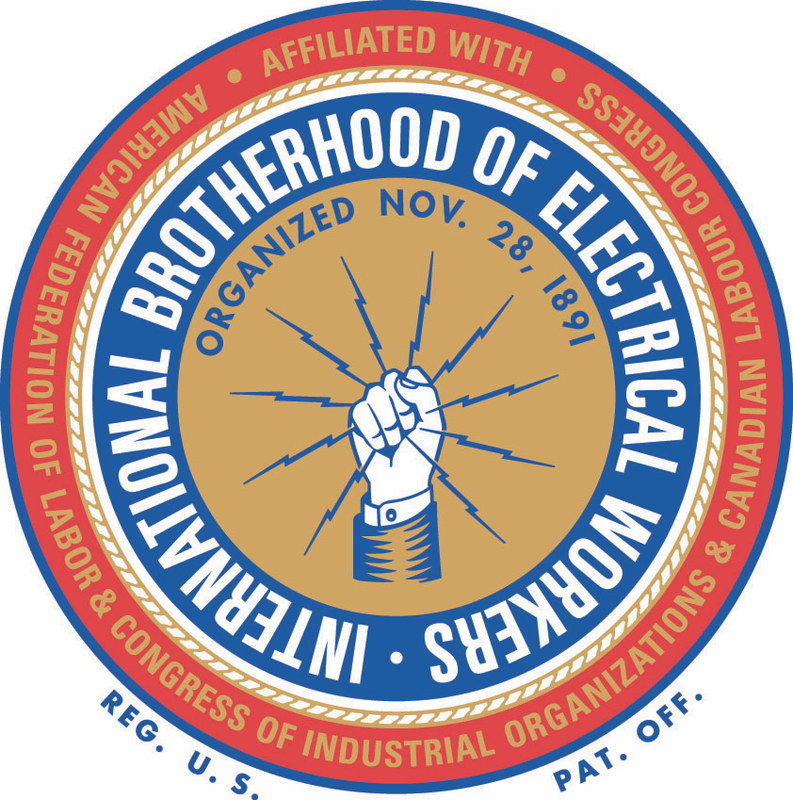 The bi-monthly publication is mailed to some 25,000 labor leaders, activists and union members six times a year. 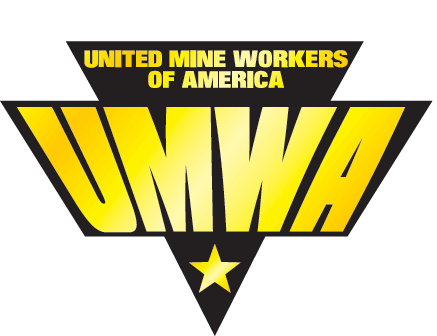 Union workers produce billions of dollars worth of goods and services in the United States, including automobiles, tires, raw steel, appliances and industrial goods. Union teachers educate our children and union bus drivers transport them safely to our schools. 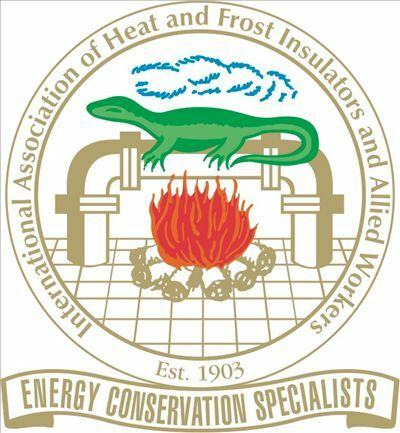 From food and beverages to finished goods; coal, oil, solar and other complex energy systems; ships for the U.S. Navy; airplanes for national defense and for civilian air travel; skyscrapers and residential homes; union products can be found everywhere in North America. Buying union supports good, middle-class jobs. 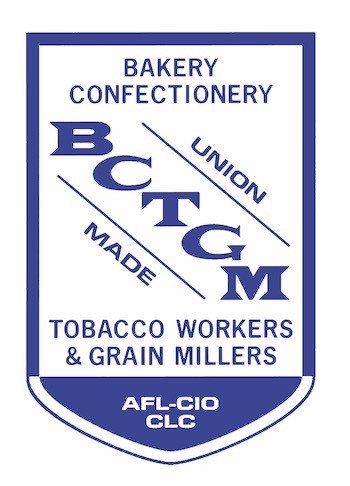 Take the Buy Union Pledge I pledge to buy union-made-in-the-USA whenever possible. I know that by purchasing union-made products and services I am supporting working families in my community and beyond. We all need to do our part. As union members how we spend our hard earned dollars makes a difference in the lives of our families, friends and neighbors. Our purchases also help keep good, middle class jobs here in the USA. 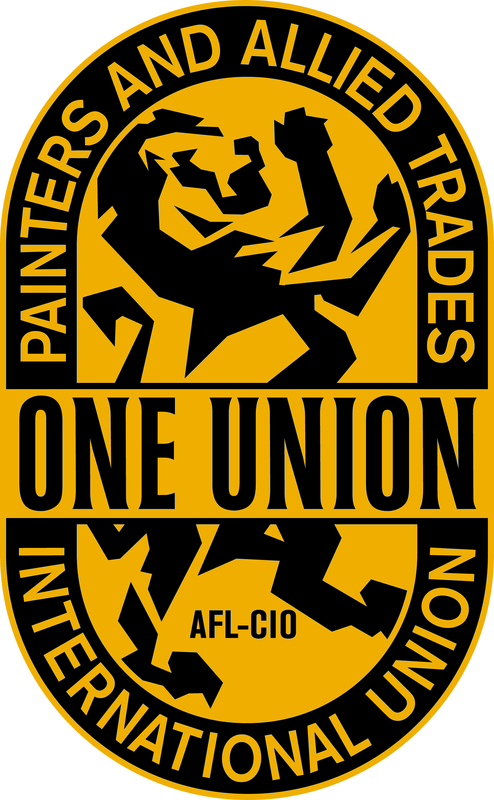 I’ll do my part to support working families by pledging to buy union.